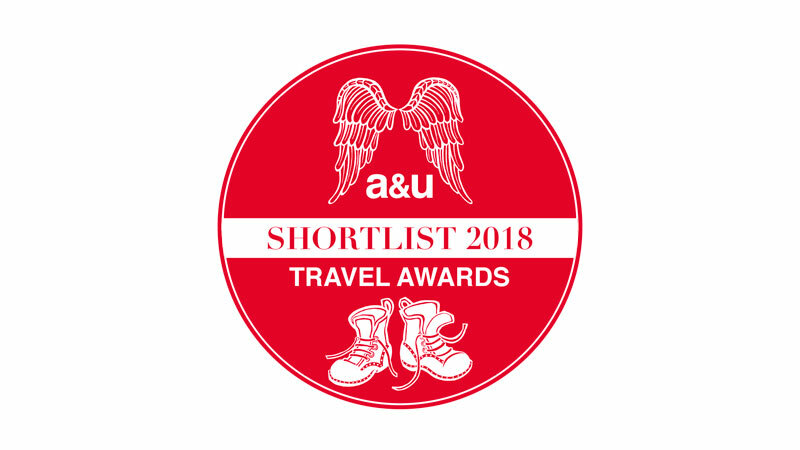 Many thanks to those who voted for us in the Angels & Urchins Travel Awards 2018. We’re delighted to have been shortlisted in the ‘Best Family Ski Company’ category. And you may ask why? We are well known as a ski holiday specialist and with our extensive attention to families we continue to offer value and service. For more information, visit the Childcare Services page on our website.